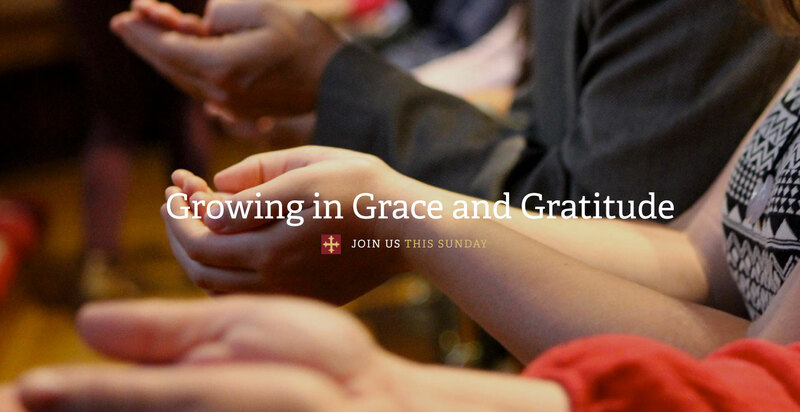 Wednesday Evening Prayer Services - Each Wednesday during Lent at 5pm. 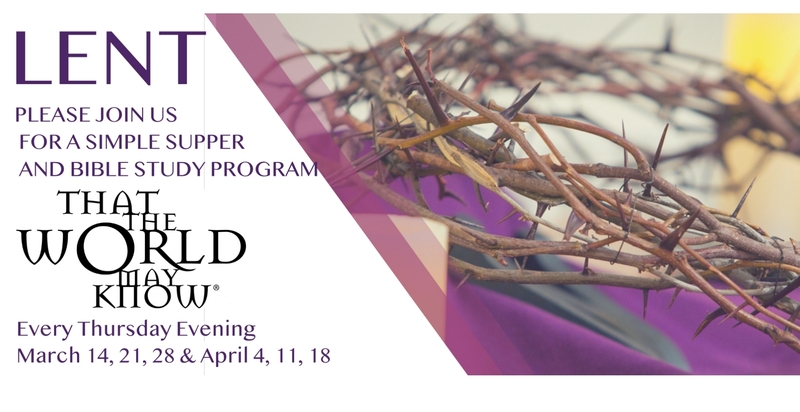 Lent Programs and Dinner - Each Thursday in Lent from March 14th to April 18th at 6pm. 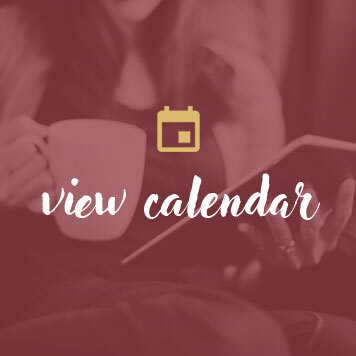 Maundy Thursday Service - April 18th 6:00 pm service followed by an Agape meal. 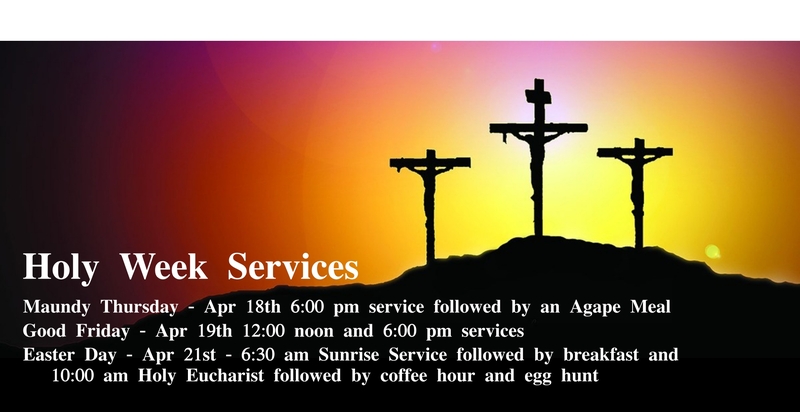 Good Friday Service - April 19th 12:00 noon and 6:00 pm services. Easter Services -April 21st -6:30 am Sunrise Service followed by breakfast and 10 am Holy Eucharist followed by coffee hour and egg hunt for the little ones. Shrine Mont Weekend - May 4th-6th. Brochures are in the Parish Hall. St. Paul's Day - Sunday May 19th with a special service followed by a reception. Love Thy Neighbor - Third Sunday of month. 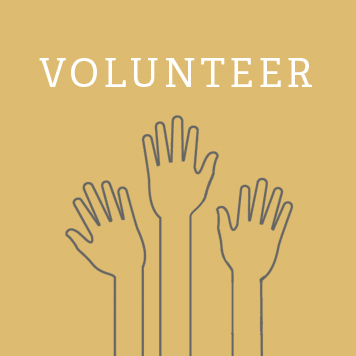 Volunteers are needed to work from 12:30 pm to 3:30 pm or 3:30 pm to 6:00 pm. Little Ark Food Pantry - Bring your donations to the Parish Hall and one small item for the bracket in the church. 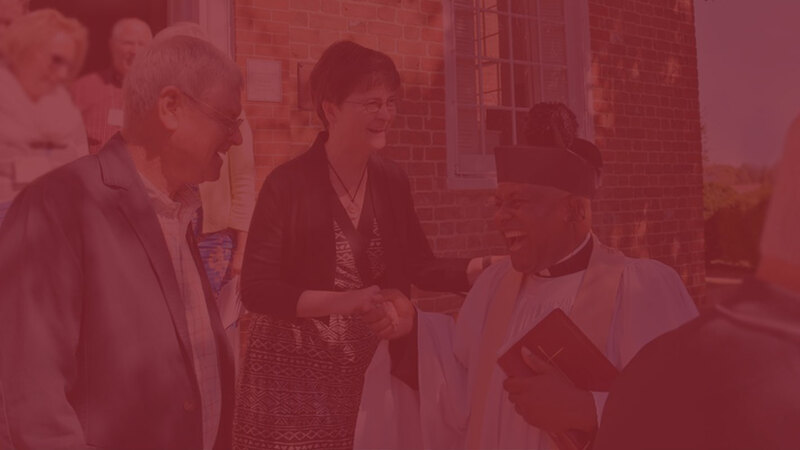 Link to Lectionary Page with this week's readings.